If you've seen my latest haul I got a few things from Shawill. I'm really happy about the fact that they have a lot of new products out most of which are eyeliners and blushers. 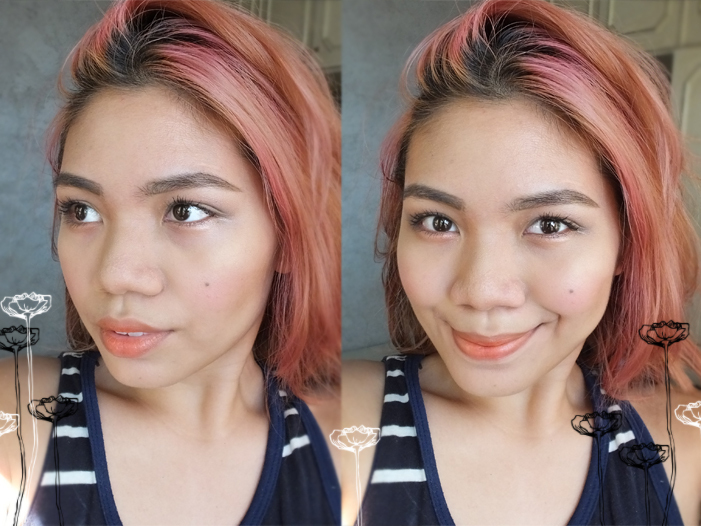 So I road-tested the Shawill Coloring Eyebrow and The Perfect Powder. The Perfect Powder is not as pigmented as the ELF blush and bronzer duo (reviewed here) but it is matte and cool toned, which is essential for creating shadows on your face. It's smooth but a little hard because when I swirl my brush there's little fall-out (great!) but the powders on the brush (stippling) aren't enough. I suggest using a densely packed one. In terms of blending, it does so nicely. Because it's not super pigmented you can build up the color and not over-do it. It comes in three colors (white-yellow, brown-orange and this cool brown) and all are matte. The compact feels secure, well-made and has a big mirror inside. It also looks very sleek and professional because of the black glossy finish with the white text on top. I haven't played with it for long but I think it's a pretty decent contouring powder and for Php 168 it really doesn't hurt to try it out. The Coloring Eyebrow Pen comes in two colors, light brown and gray brown, I believe I chose light brown as it was a more "believable" color that complemenented my somewhat pinkish-orange-red-blonde hair. Using it was still new to me. I've only tried K-palette once and comparing the two, they feel pretty much the same. Both have the same brush tip but this one has a mechanism inside (a metal ball maybe?) to mix the liquid..
One time I used this I inadvertently over-drew my brows which I found was easy to do if you're not used to pen liquid brow products. So take it slow and use light feathery strokes to mimic hair when using something like this or else it will be very very obvious and not the good kind. I also found that I have to lay it down in my storage or put the brush-tip down so the tip won't dry out. All-in-all I'm pretty happy with these. I wish the contour was creamier and more pigmented but that's just me. I imagine that to be great with beginners though. Hi Rae! Let me know what you think about it! I LOVE your hair! And I should better check Shawill out. Those products look awesome! I find eyebrow pens so hard to use! Haha baka hindi lang ako sanay! 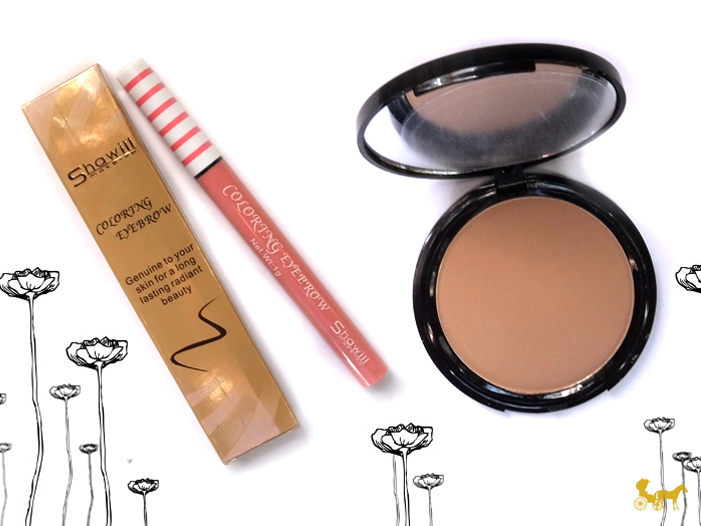 I really, reaaally want that contour powder! ♥ Jheen try something like deep burgundy red para it's not as big a jump as going blonde. It is!! @Romila Marie Kala ko mas madali, well technically it is but the tradeoff is mas madali ka magkakamali hahaha. Hindi pa ko sanay, pinipilit ko na nga e. Lol. Try mo! Yeah. Pero bihira ako makakita ng cool toned powder na mura. :) Try mo landmark Makati that's where I got these :) I might when I experiment with this longer. PS. Thanks! Hahaha dahil sa hair siguro.